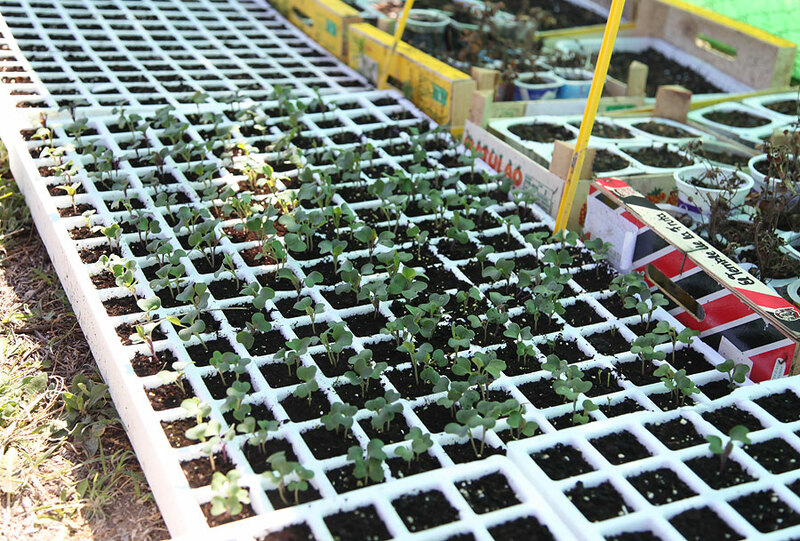 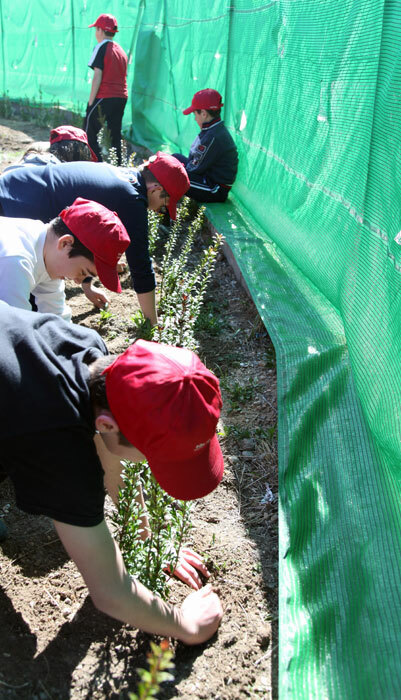 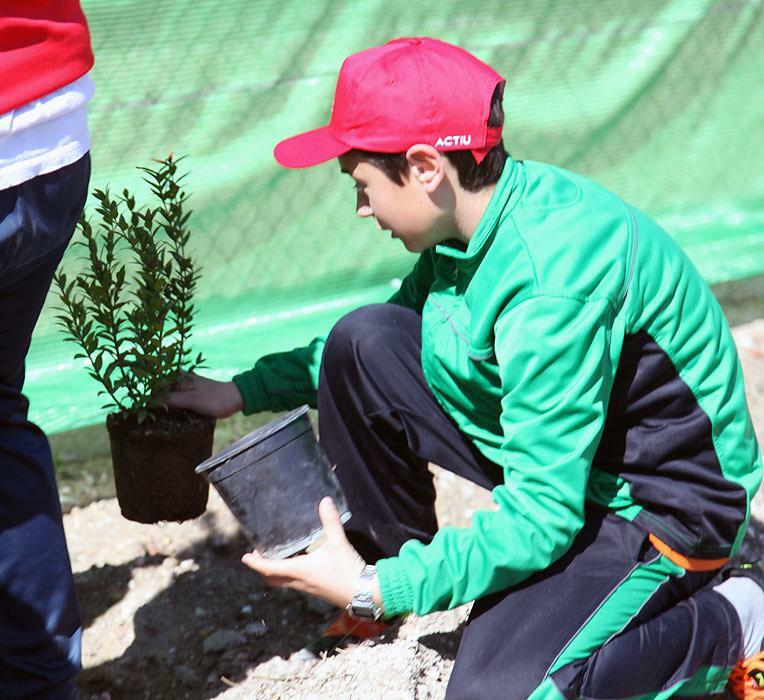 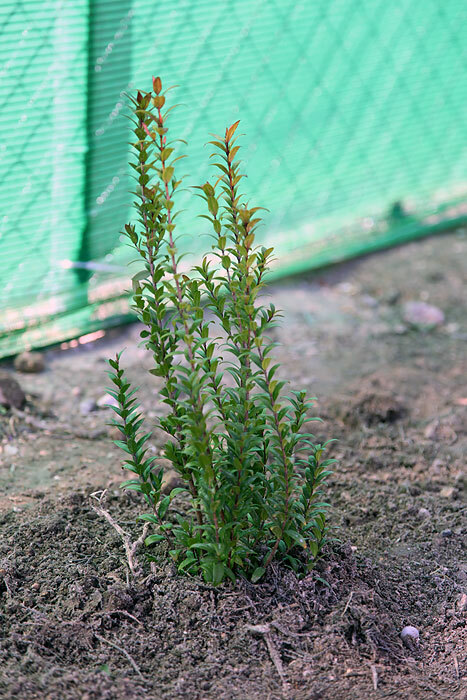 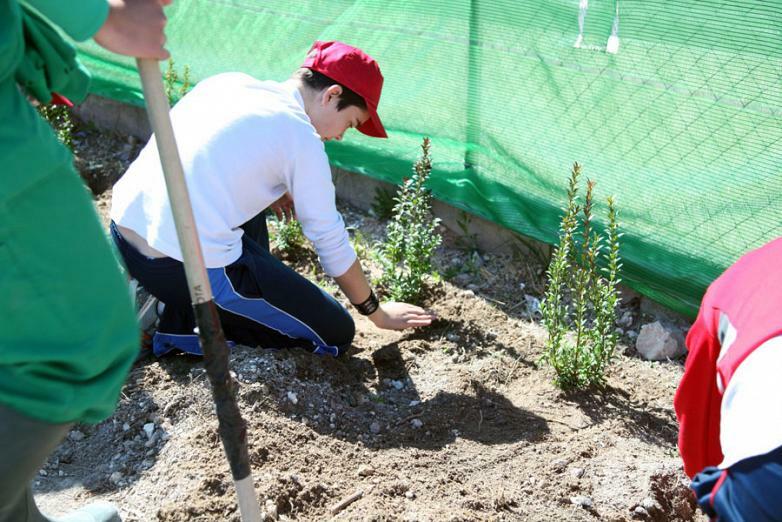 On the 21 March, to mark "Tree Day", a large number of people came together at the Ecological Working Garden Centre, Awakening with the objective of planting trees and enjoying a day of living together environmentally friendly. 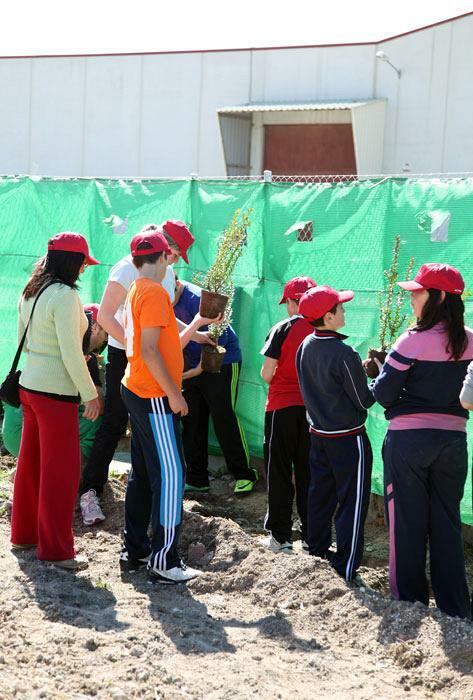 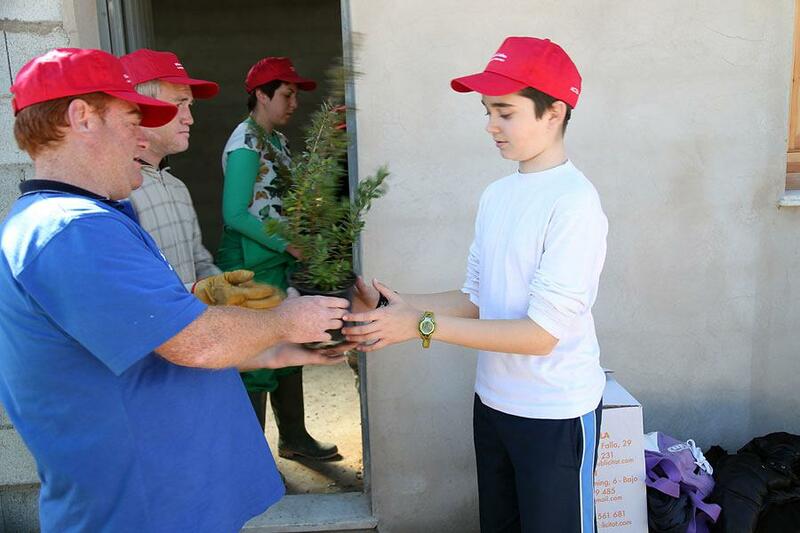 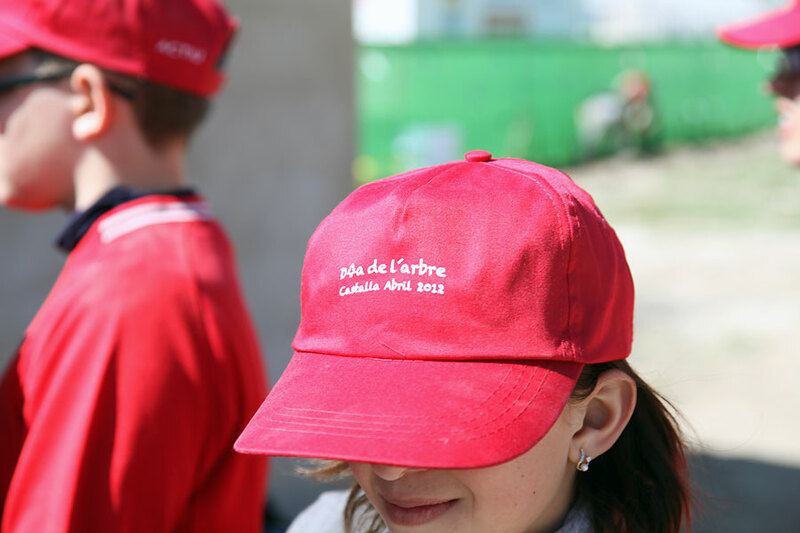 The event, that brought together members from the Disabled Association in Castalla, students from Rico Sapena and Maria Asunta schools, institutions and companies, took place over two days starring the primary children and members of the Awakening centre, who along with those responsable for the Castalla Townhall, undertook the planting of fruit and Murta trees Myrtus Communis). 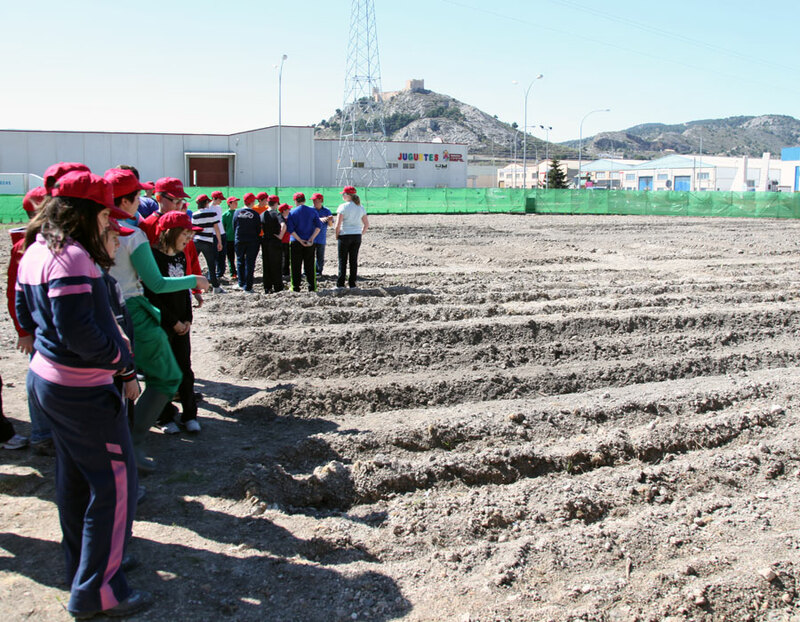 The Awakening Garden is an ecological and educational space promoted by the Heads of the Association, who with the support of companies committed to sustainability, have made this Project possible for the future. 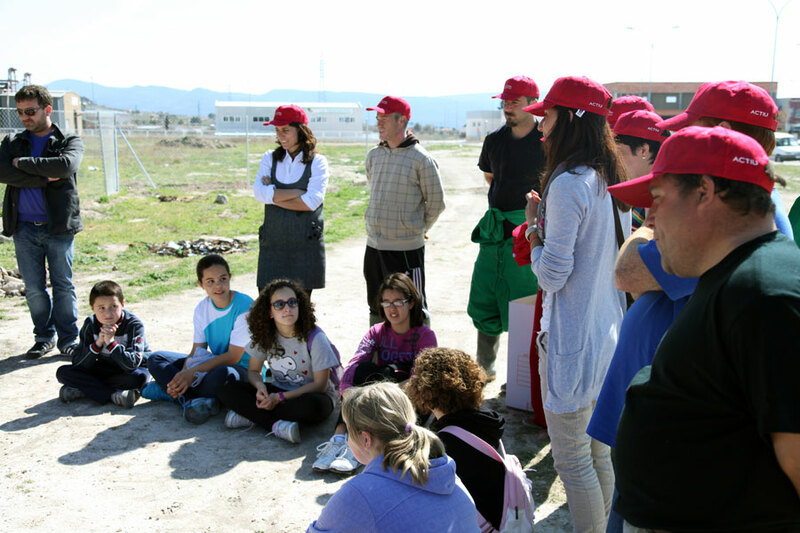 In regards to this, the Townhall, the Cooperative in Castalla, Bornay Wind Turbines and Actiu have been the sponsors of this event.